Welcome to sunny Blenheim and the famous Marlborough wine region! Elegant, individually styled motel accommodation in Blenheim. 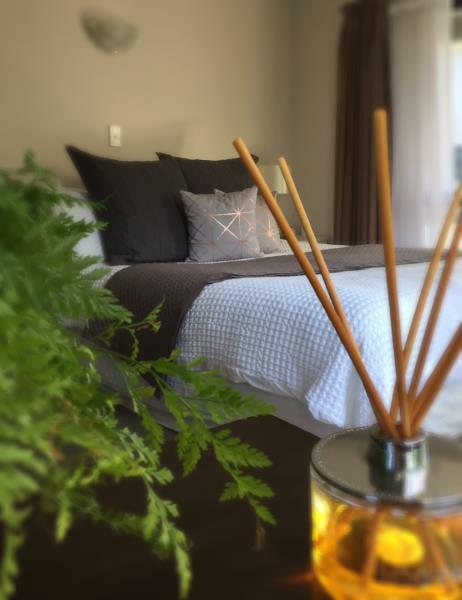 Base yourself at Blenheim Palms to really get the most of our lovely region. We're also located minutes from Marlborough's Sauvignon Blanc vineyards. At Blenheim Palms we want to make it your home from home! 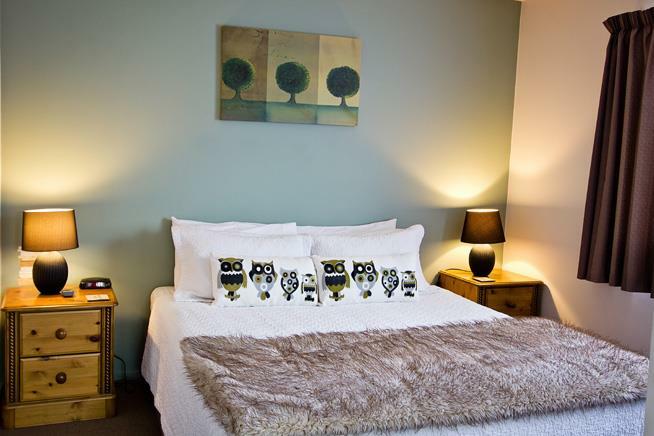 HIGHLY RATED MOTEL IN MARLBOROUGH BY TRIPADVISOR! Our motel accommodation in Blenheim, Marlborough is approximately 100 metres to the central restaurants, bars, cafes, supermarket and shops. The Blenheim Palms Motel offers elegant, individually styled motel rooms with FREE WiFi and SKY GUEST SELECT 50+ CHANNELS. 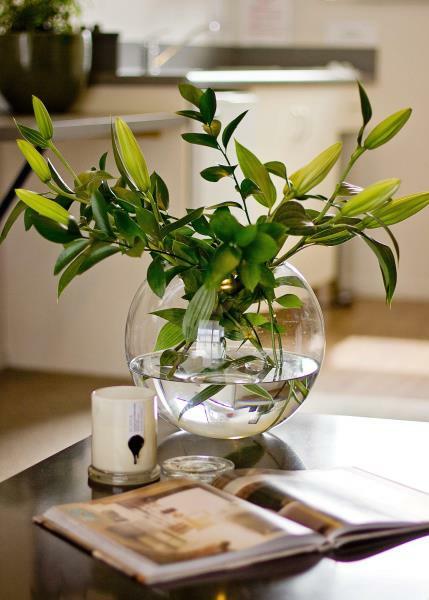 We�€�re also located minutes from Marlborough�€�s Sauvignon Blanc vineyards. Choose our Blenheim accommodation for your base while you enjoy the Marlborough region: Golf, Hiking, Cycling, Fishing, Garden Tours and don�€�t forget over 70 wineries. 20 minutes from Picton and the fabulous Marlborough Sounds. We know and love this area, so we�€�ll happily be your guides for exploring beautiful Marlborough. The Marlborough region which includes Blenheim boasts a number of wineries that produce internationally reputable wines. 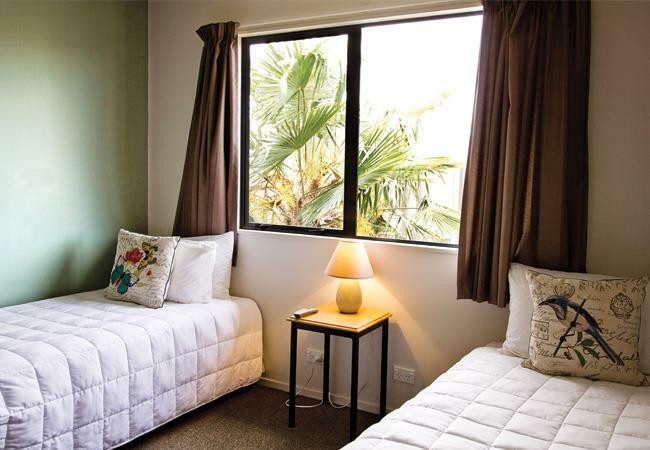 From your motel accommodation at Blenheim Palms Motel you can taste wine and get a first hand look at how its produced on one of many Blenheim and Marlborough wine tours. Check out some of the wine tours in Blenheim and the Marlborough region that are available throughout the year. Blenheim, the commercial hub of the Marlborough region is renowned for its sunshine and vineyards but it has even more to offer. The wine is certainly fantastic but beyond the grape vines there is still plenty of fun to be discovered. At Blenheim Palms Motel we know this region well and would be delighted to share our local knowledge with you. Founded in 1900, Marlborough is one of New Zealand’s longest established clubs. A superb 18-hole course right in the middle of the wine region. Combining magnificent views, hills, flat streams and ponds, this course has something for every golfer. The variety of terrain, true risk/reward holes, and two top rated stroke holes that make Fairhall one of this country’s most challenging and rewarding rounds of golf. The official guide to Marlborough. You'll have a brilliant time in Marlborough, at the top of New Zealand's South Island. Marlborough wine, the Marlborough Sounds, Blenheim, Havelock & Picton await you. Blenheim has plenty to see and do at any time of the year, entertaining both locals and visitors alike.